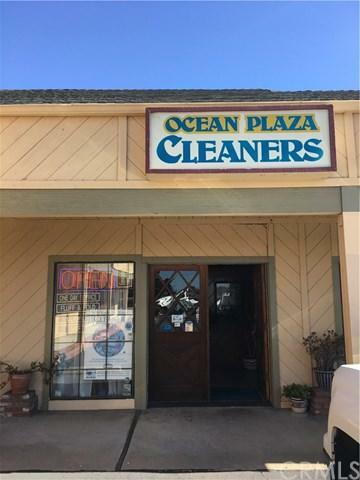 Ocean Plaza Cleaners has been a successful business for over 20 years. It is the only dry cleaners in Los Osos and has a great location with steady traffic and plenty of parking. This is an excellent business opportunity with a strong client base and a very solid income. Included in the sale is a 20 year transferable lease, a brand new dry cleaner machine and all the presses and equipment you will need. On the job training and personal instructions for a new owner.